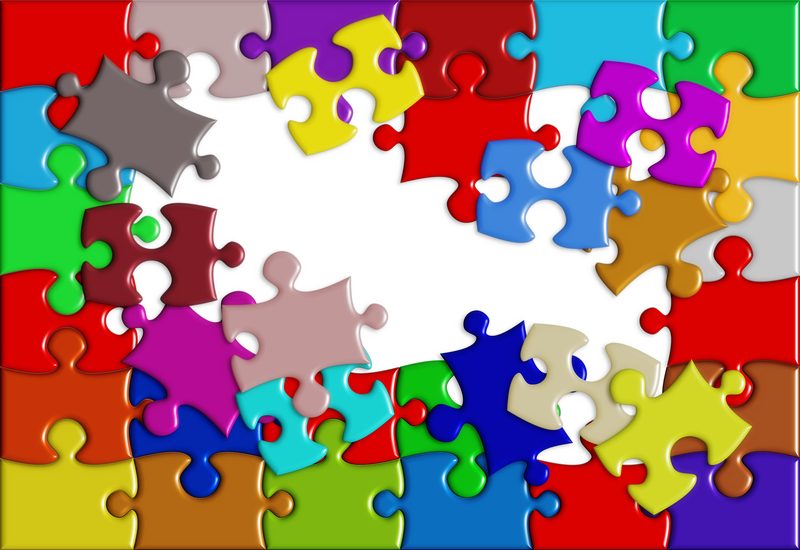 Put the pieces together at Age Concern Eastbourne. The first Monday of every month in the main lounge we have hundreds of new and second hand jigsaws for sale. So whether it’s a picture of Tom and Jerry or the Night Sky come and browse.